I am in the process of importing all my posts under the Robin Huntingdon and Barb Beier pen names from 50FactsAboutCats.wordpress.com. 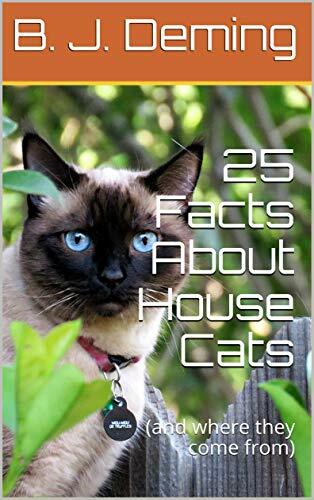 The idea is to put them on a separate page from the Earth science posts: “Facts About Cats.” Having never done this WordPress procedure before, I don’t know if there there may be a temporary flood of “new” cat posts on this front page; we’ll see. Please be patient, and I’ll get it organized over the weekend. If it all goes well, the post below this one should be about the Qatari royal jewels, and this should be at the top as of January 6th. Four hours later: That went very well, all things considered. Some images didn’t come through, but it looks like everything else did. There are some formatting issues (all italics, for example), but nothing major on a quick look. WordPress winkles these imported posts into your blog timeline according to the date of original posting, so the cat posts are all in a consecutive order, starting in last August, when I decided I’d studied enough. It was time to get my writing ethic down and practice writing book-type articles daily. I worked so hard, I had forgotten how much fun it was to do these posts. All I have done to them here on Flight To Wonder is correct the categories (and add a necessary update to the one on Siamese cats). 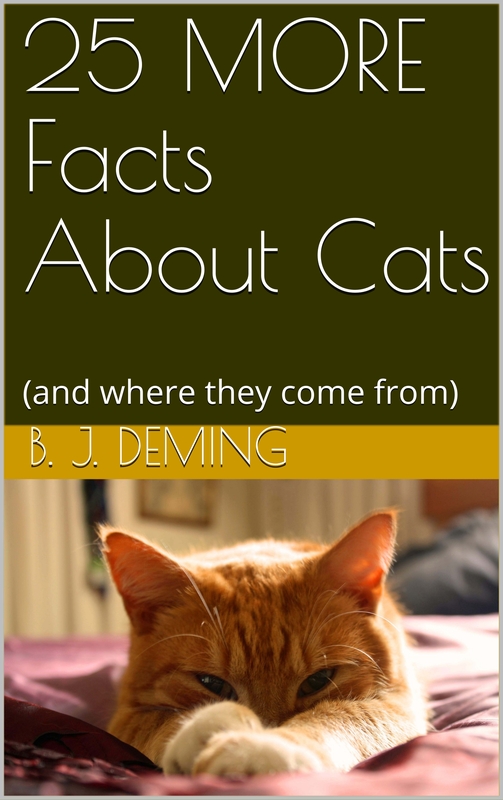 Basically, anything in the domestic cat category will be in the upcoming ebook 50 Facts About Domestic Cats (and Where They Come From). This is only a few of the blog posts, actually. The rest I haven’t published anywhere yet. Anything in the wild cat category will be in the ebook due out this fall on the rest of the cat family (in a similar format). There are a few sabertoothed-cat posts, too, but those can wait until 2019, for ebook #3 in the series. There is enough to do this year! These cat posts are the raw material, in addition to notes, for parts of the first two book, and they will shift around or be deleted as the books come out and the blog is updated.